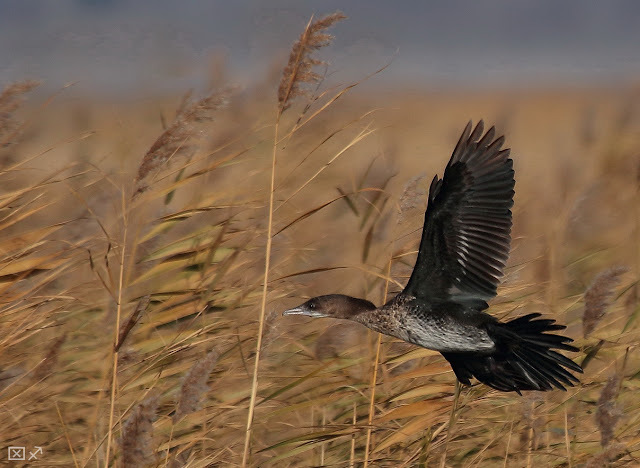 Nature of Macedonia: Phalacrocorax pygmeus - Pygmy Cormorant in Doirani Lake . Phalacrocorax pygmeus - Pygmy Cormorant in Doirani Lake . Αναρτήθηκε από charis kourouzidis στις 4:11 μ.μ. stylianos 20 Μαρτίου 2017 - 11:44 μ.μ. xaris kourouzidis 21 Μαρτίου 2017 - 7:14 π.μ.